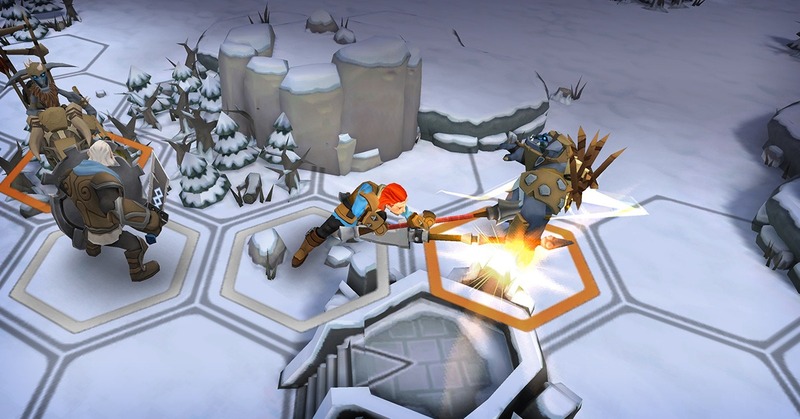 Read more about Warlords of Aternum on our blog! Rally your troops, fight and liberate Dunmar! For many years Dunmar has been suffering under the horrendous attacks of the Orcs. Its people yearn for a hero to save them! 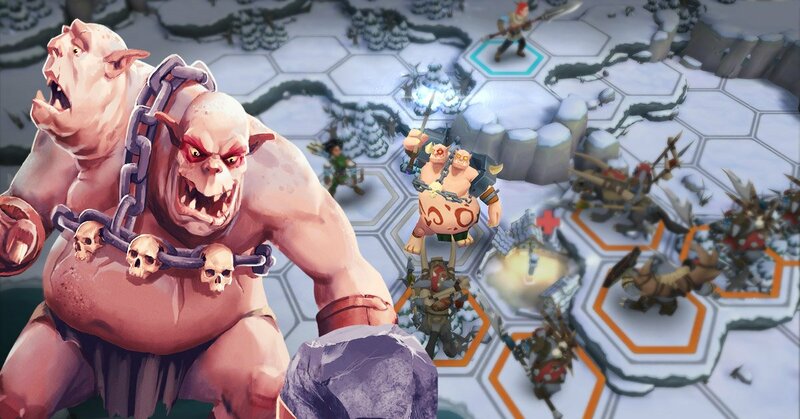 Establish control over the lands, build a powerful army, lead it to victory against the enemies of Dunmar in intense 3D-animated and Hex-based strategic combat and drive the Orcs and other enemies – such as Pirates – out of Dunmar. 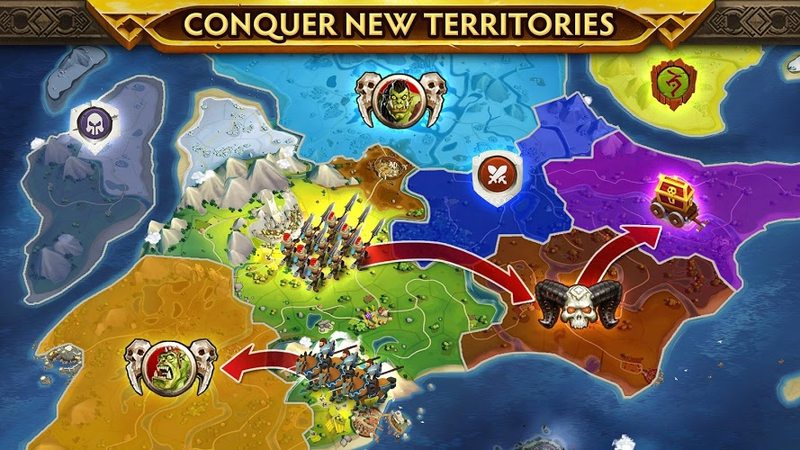 You do not only need to battle enemy armies, but also claim strategically important outposts to increase your resource production and trade. In order to rise above the competition, train special units until they reached their maximum potential and equip them with truly legendary armament. Unique abilities will provide you with additional tactical capabilities so you can dominate the battlefield. Not only will you receive the gratitude of every citizen of Dunmar, but also gain ranks in PvP – where you will have to show your skills while fighting other players. Play skillfully, seize victory and become one of the greatest Warlords of Dunmar! Why play Warlords of Aternum on Bluestacks? Play Warlords of Aternum. Redeem your BlueStacks Points. Get rewards! The BlueStacks Gaming Platform allows you experience the Warlords of Aternum game in its truest form. It is hard to go back to ‘regular’ play, after playing Warlords of Aternum the BlueStacks way! 6 You're all done! Enjoy playing Warlords of Aternum on your PC. 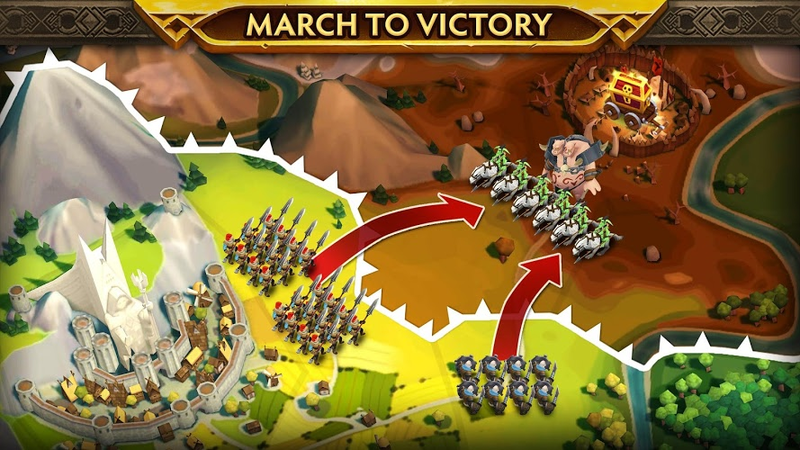 Exploring your lands, conquering and claiming territory, training your units, making strategic decisions and ultimately freeing Dunmar are important but difficult tasks. However, we are here to make things easier for you. 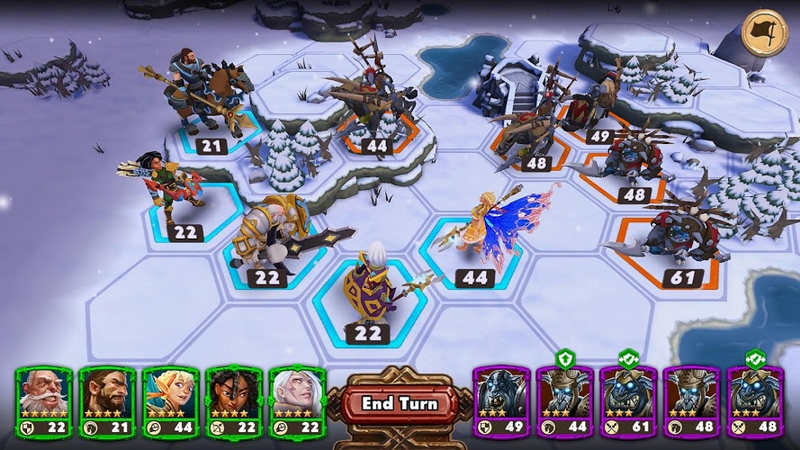 With BlueStacks you do not have to play Warlords of Aternum on a small screen, no more issues with your controls and the the faith of your army is not depending on your battery life. For a mission this important it is always good to have a secret weapon that can help you to dominate the enemy – in PvE or PvP. 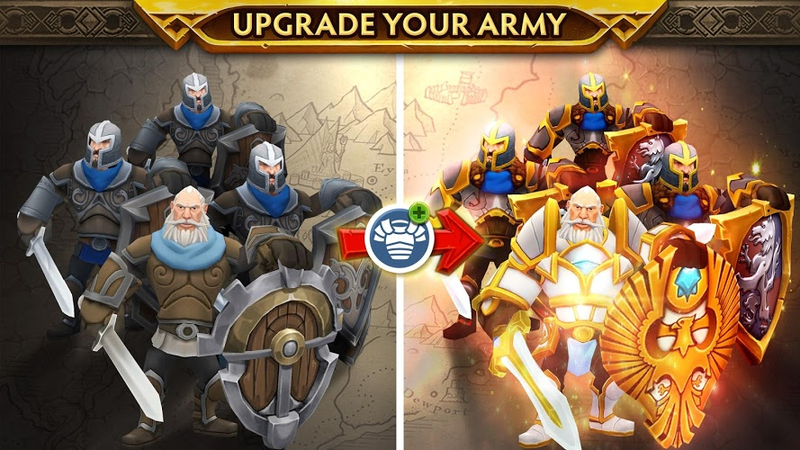 Unlock your true potential as a Warlord with BlueStacks! Gone are the times where you had to worry about your battery, your internet speed or devastating misclicks in the heat of battle. 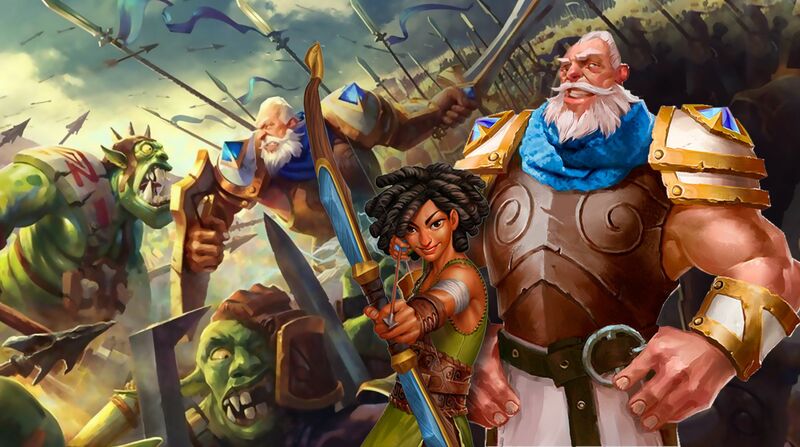 Start BlueStacks, lead your army to free Dunmar and enjoy the full experience with all the advantages BlueStacks has to offer. 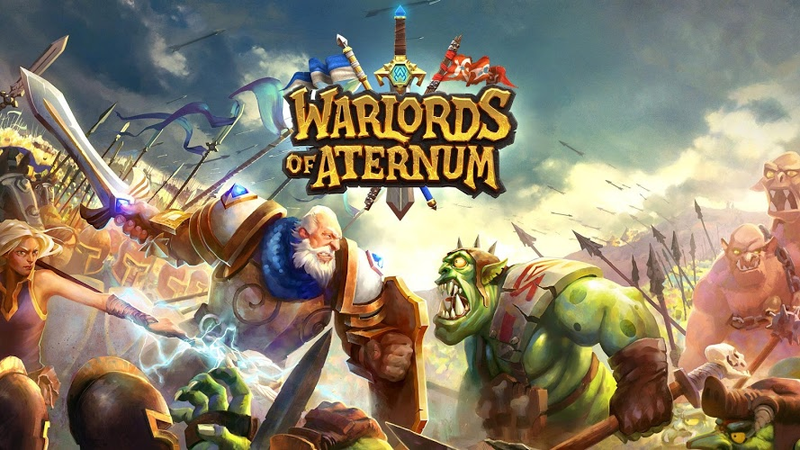 Play Warlords of Aternum today on BlueStacks! Enjoy being a Warlord? 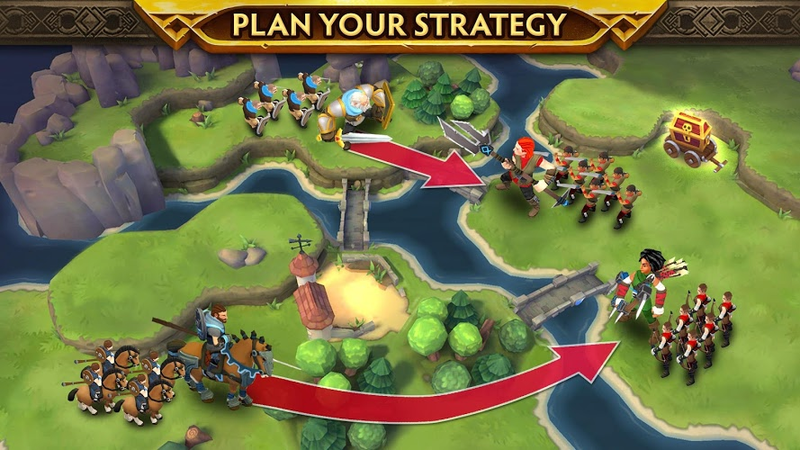 With BlueStacks you are only one click away from streaming your battles and your life as a Warlord for the whole world to see. Every day millions of live streams are started and watched in Communities such as Twitch.tv. Become one of these streamers with BlueStacks – no need for additional hardware or cables, so completely hassle free. Streaming with BlueStacks is easy, quick to set up and allows you to share your experience and even communicate with your viewers, subscribers and fans. Exchange tips and tricks with people from all around the globe! BlueStacks – the easiest and best way to play and stream Android apps on PC.